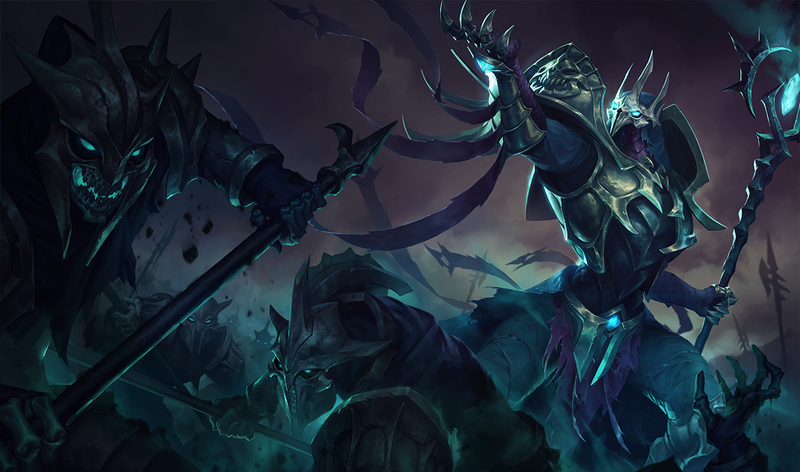 Surrender at 20: 11/10 PBE Update: New Champion Illaoi, new Azir, Braum, Gragas, Hecarim, Ryze, Tristana, & Varus skins , and more! 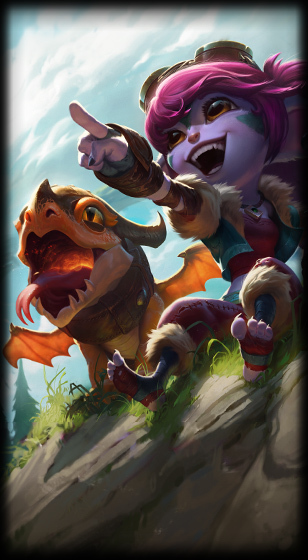 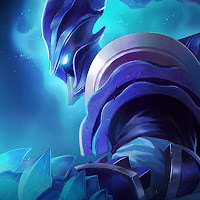 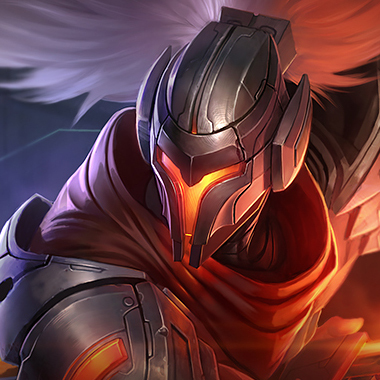 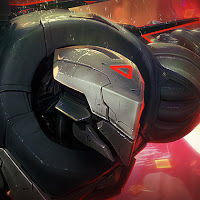 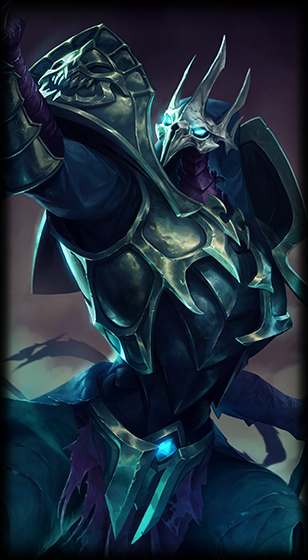 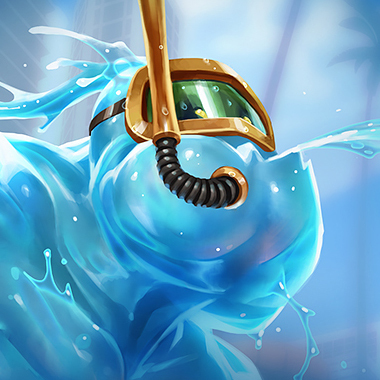 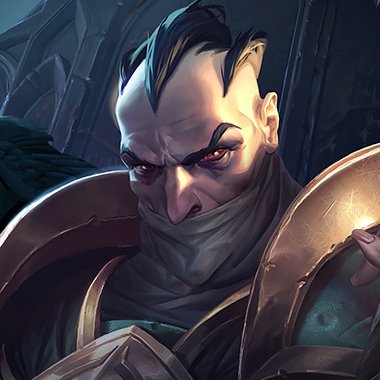 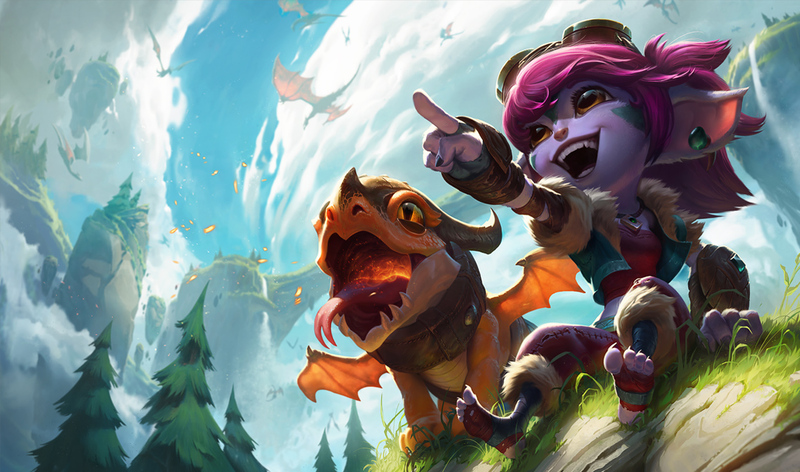 To kick off the new 5.23 PBE cycle, a large patch has been pushed to the PBE! 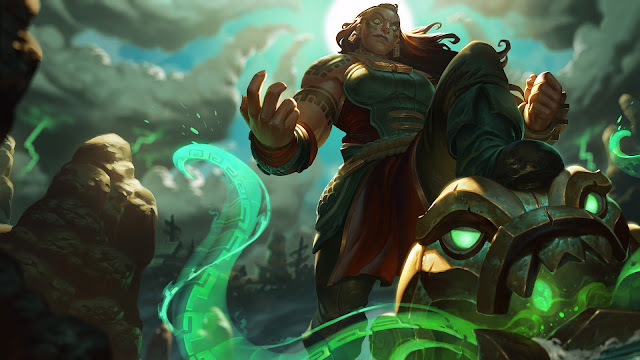 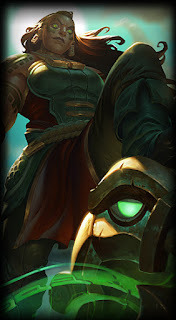 Today's update includes our new champion Illaoi, the Kraken Priestess, new skins for Azir, Braum, Gragas, Hecarim, Ryze, Tristana, & Varus, an adorable new ward skins, and more! 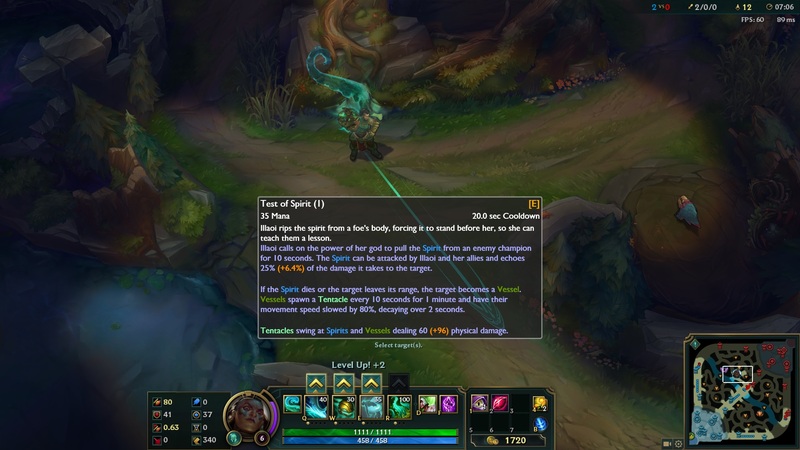 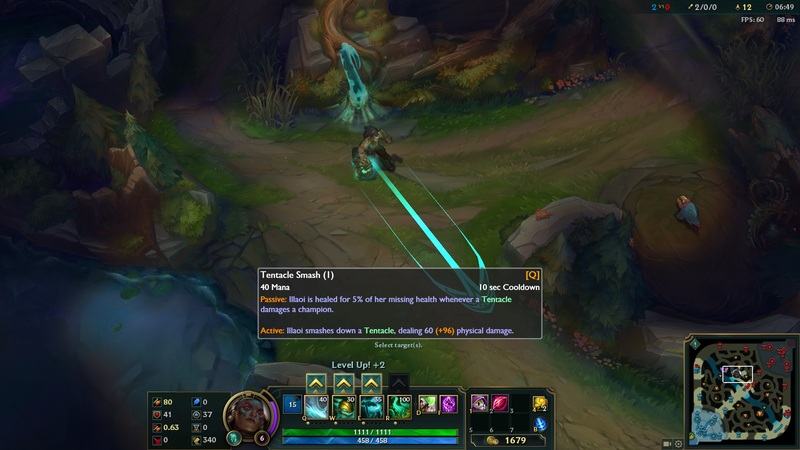 Looks like various tooltips for masteries have been cleaned up, no effect changes. Slow duration increased to 2/2.25/2.5/2.75/3 seconds from 1/1.5/2/2.5/3 seconds. 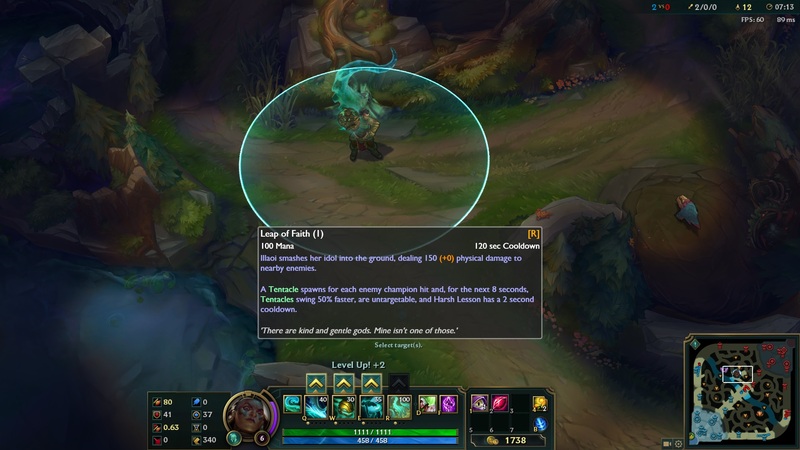 NEW EFFECT: Targets marked with explosive charge take 25% increased damage per stack but are slowed less.